I came across the following some time back – sorry, I cannot locate the original attribution. But I thought worth sharing regardless as a follow-up to my recent posts on Feedback Loops, Accountability, and Execution. Accountability is the heart of execution. And if you’re trying to make that heart pump a little harder and move a little faster, without turning into Attila the Hun, then try these three simple strategies. 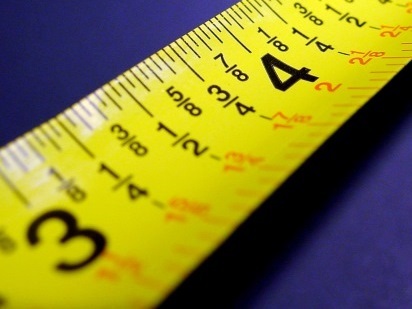 First, measure everything. No matter how subjective something is, there are ways to measure it. After all, you get what you inspect, not what you expect. Second, assign everything. With firm due dates and measurable deliverables. And never, ever let people share assignments. Third, create transparency. Post results for all to see. Not just organizational results, but also individual results. No one wants to be last — especially when being judged by their peers.